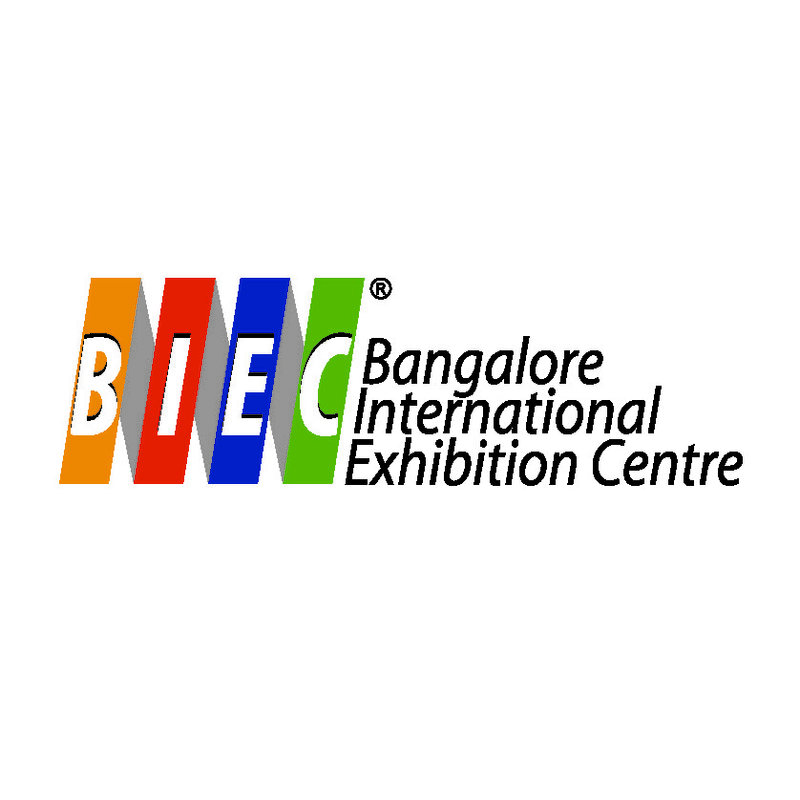 I am delighted to announce the 6th edition of the IEIA Open Seminar to be held on May 06 and 07, 2016 at BIEC, Bangalore. 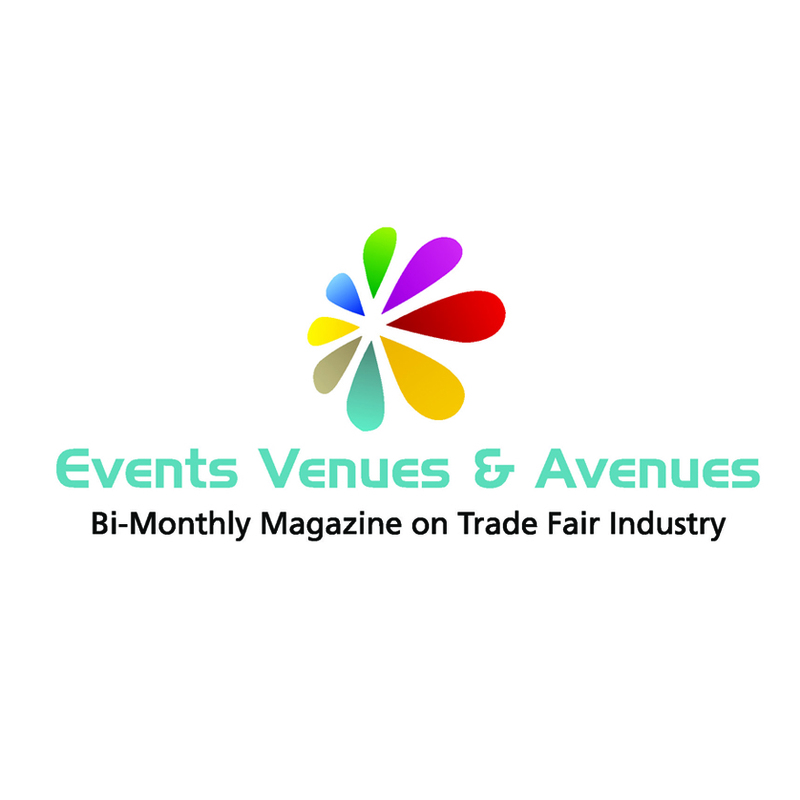 It is the premier networking and knowledge platform for the Indian Exhibition and Trade Fair sector. All the earlier editions have been extremely successful with participation by industry representatives from India and abroad. 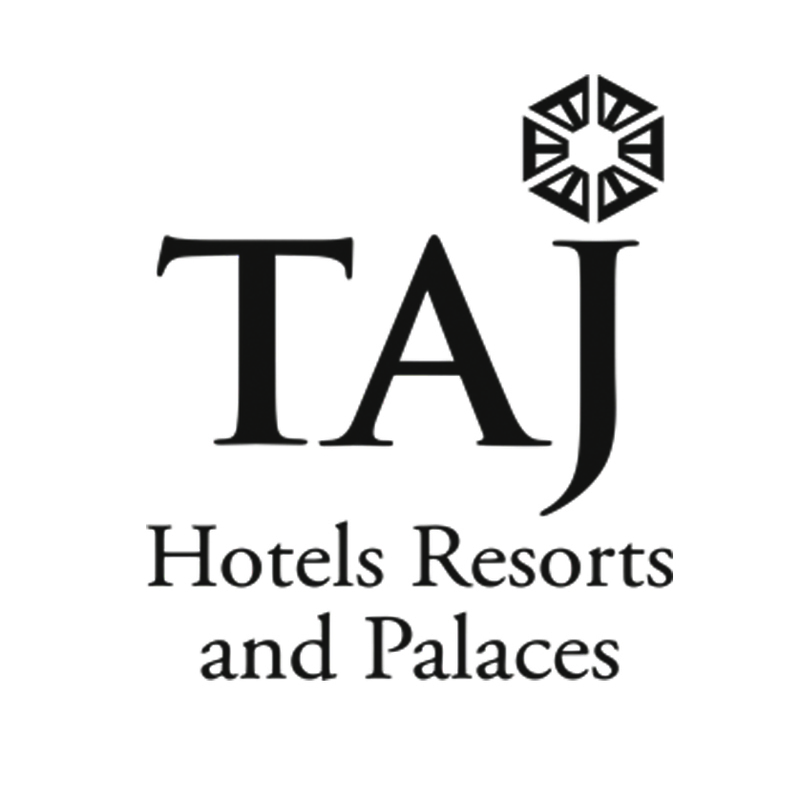 In fact the last edition held in New Delhi on 8th and 9th May, 2015, saw participation by around 350 delegates with 40 eminent speakers from India and abroad. The 6th edition of IEIA’s Open Seminar promises to bring in lots of innovation, excitement, knowledge sharing and the best of networking opportunities. We are executing plans to target larger participation from the captains of the industry at national and international levels. This year’s theme being- Collaborating to Achieve Excellence, Reliability, Responsiveness, Quality & Commitment are undoubtedly the Key Attributes towards achieving excellence in Business and Customer Delight. 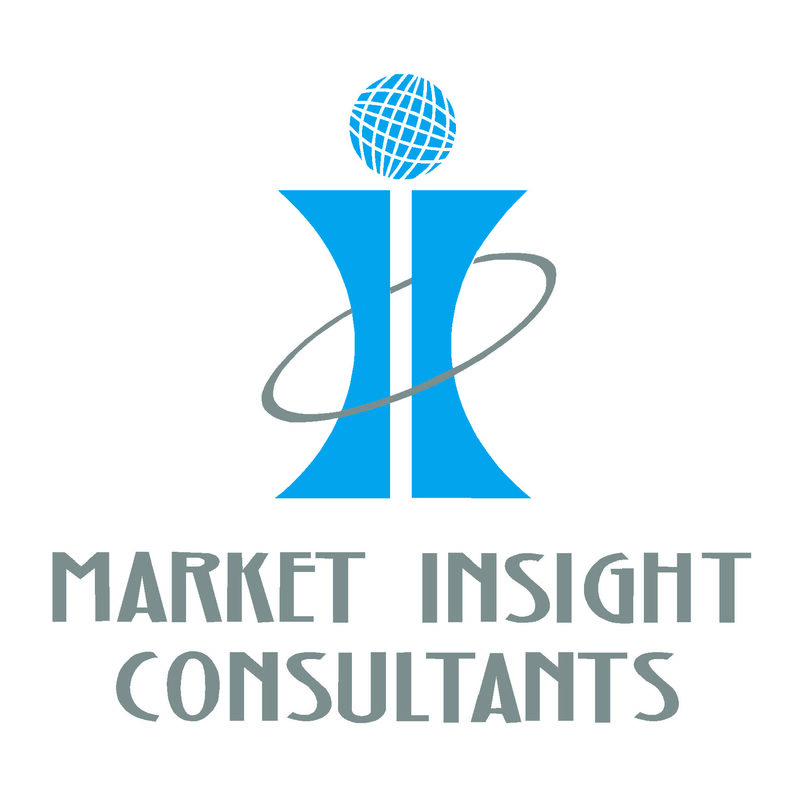 Achieving excellence will be ultimate objective of any industry be it manufacturing or services. A lot needs to be done by all the stake holders of the Indian exhibitions industry to achieve higher ranks at the global level. Customer Delight is the bottom line that one has to look at in order to sustain in the business. A collaborative approach is the best way to achieve excellence. The Seminar will provide premier networking and knowledge platform as Industry gathers to brainstorm and find ways to achieve excellence through collaborative efforts. Recently, we have announced the Codes of Ethics for the Exhibitions and Trade fairs industry, which IEIA members shall be abiding by, as a commitment to adhere to ethical practice in their area of operations; which is also a step taken towards achieving excellence. 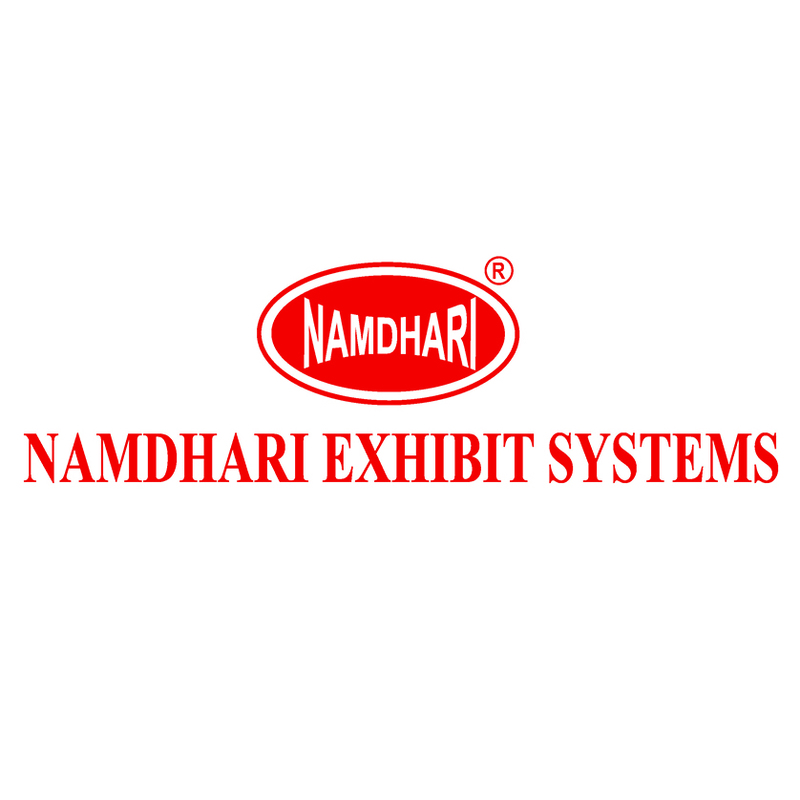 Our earlier efforts to bring in more professionalism and to promote the Exhibition Industry in India and abroad and to tackle problems facing the Industry, are slowly but surely bearing fruit. We imagine that this Seminar will give fresh momentum to our endeavors to make the Industry grow on all fronts. IEIA is delighted to invite you and your team to participate in this important event through sponsorship's and by registering yourselves as delegates to attend the seminar. 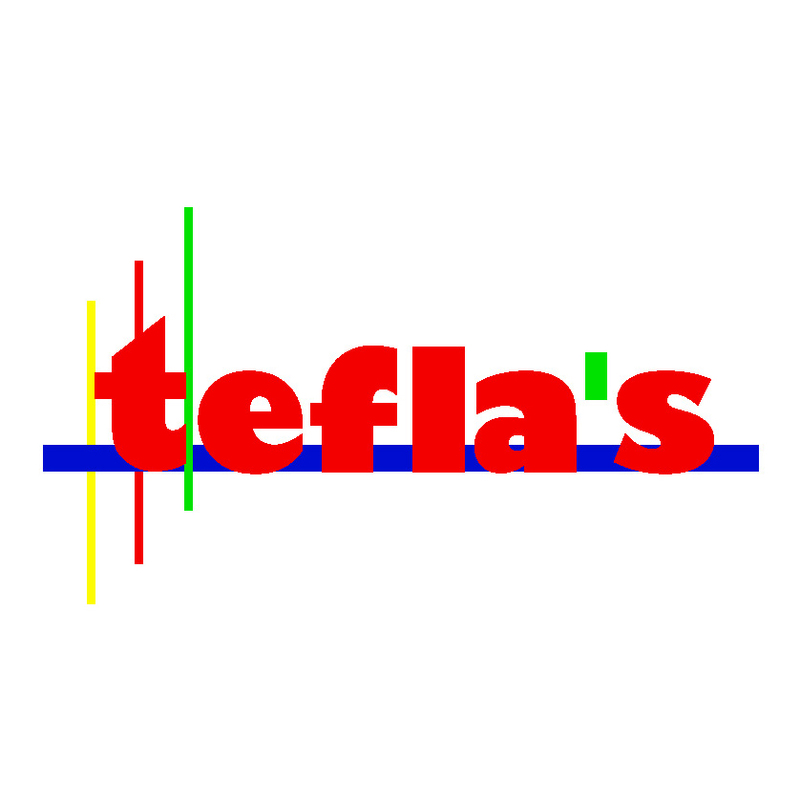 If you are already not a member of IEIA, I invite you to join this wonderful platform. On behalf of the IEIA Executive Committee, I look forward to welcome you at the event. Do register yourselves and attend this event. 11:00 - 11: 20 hrs. 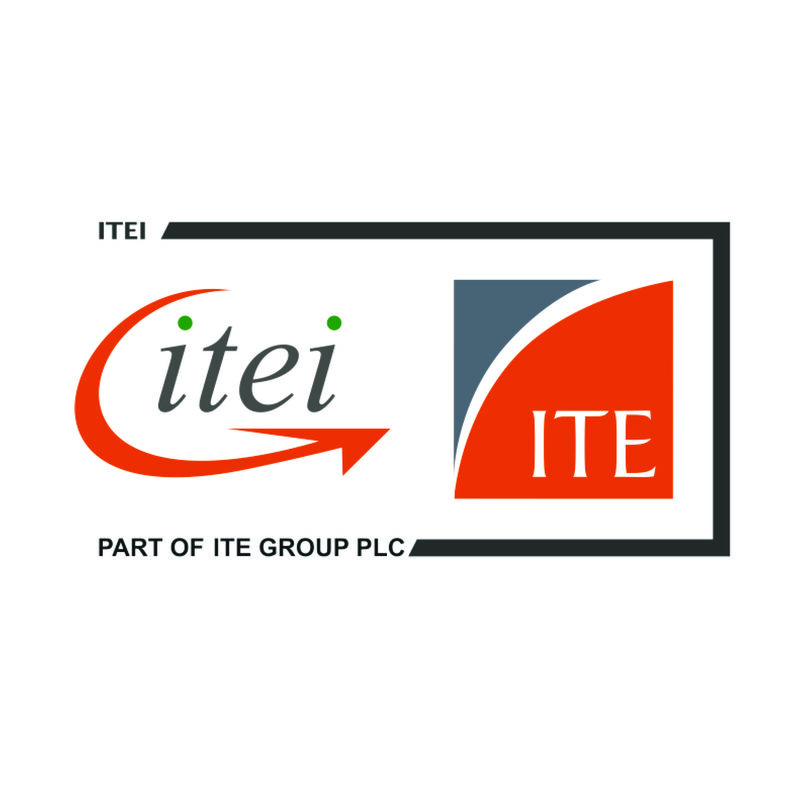 Global Exhibition Day – A talk from UFI / IAEE / IEIA. 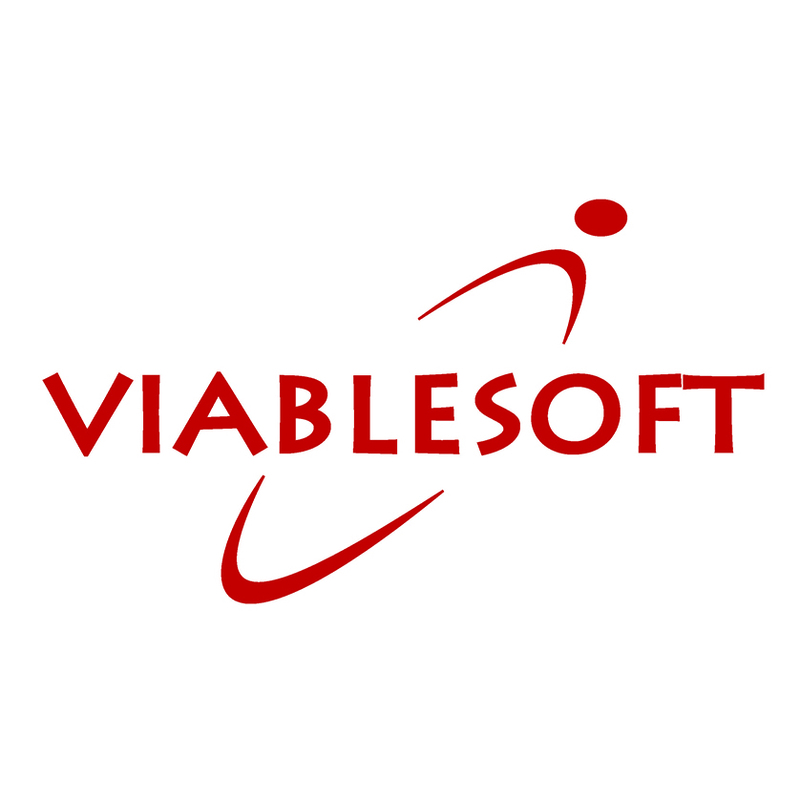 Executive Director – International Business Management / Mergers & Acquisitions, NuernbergMesse India Pvt. 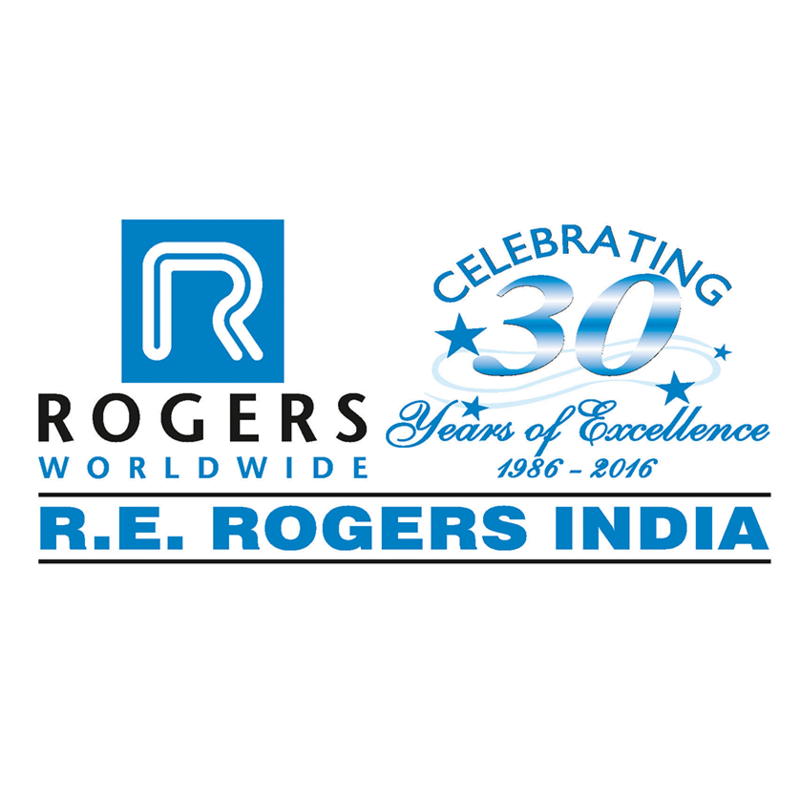 Ltd.
Vice President, IEIA and Managing Director, R E Rogers India Pvt. Ltd. 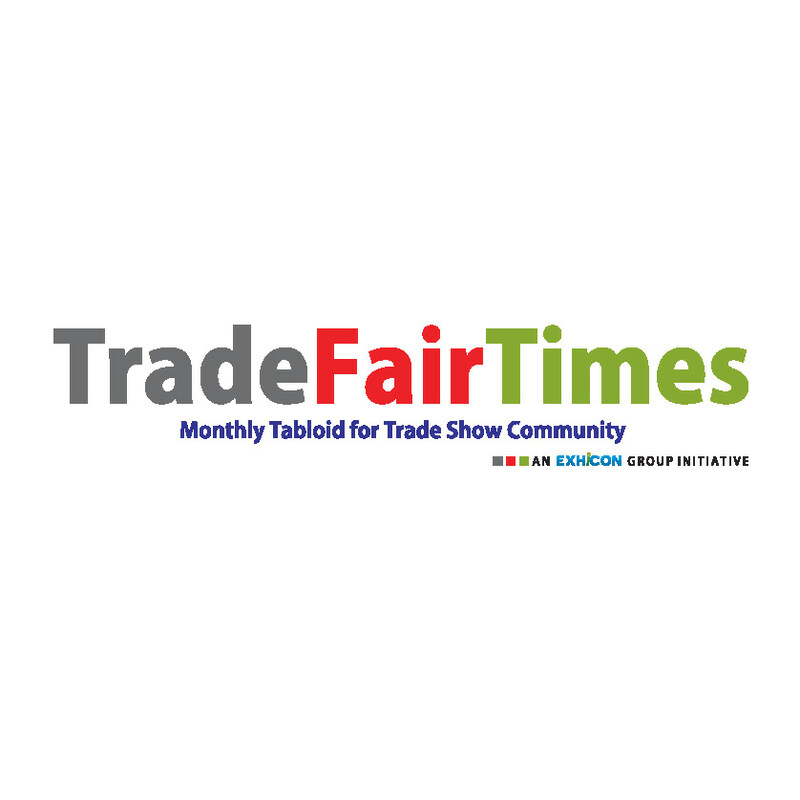 Managing Director, Koelnmesse YA Tradefair Pvt. Ltd. 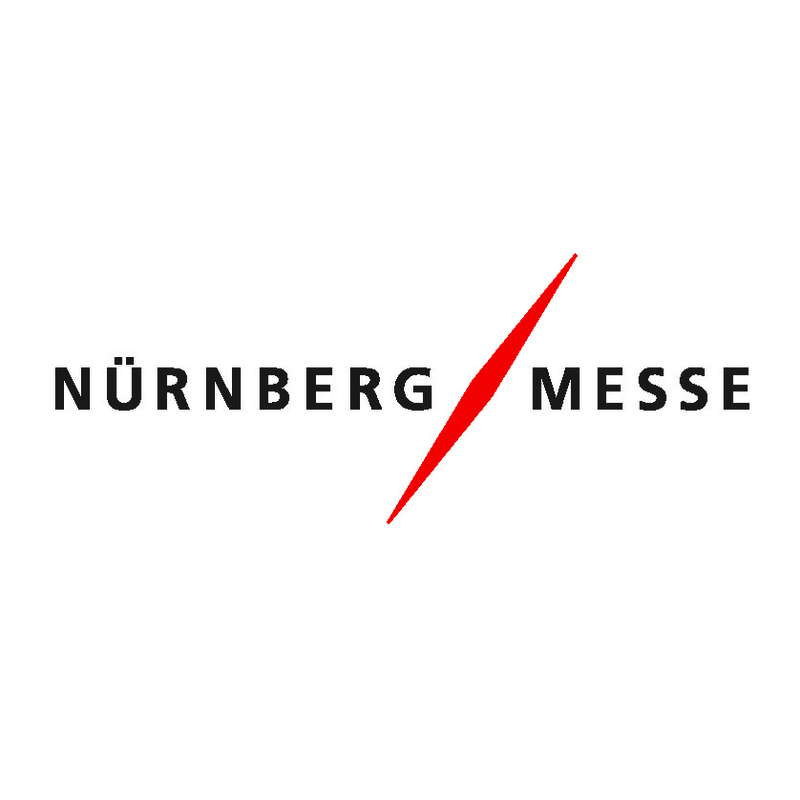 Managing Director, Nurnberg Messe India Pvt. Ltd. 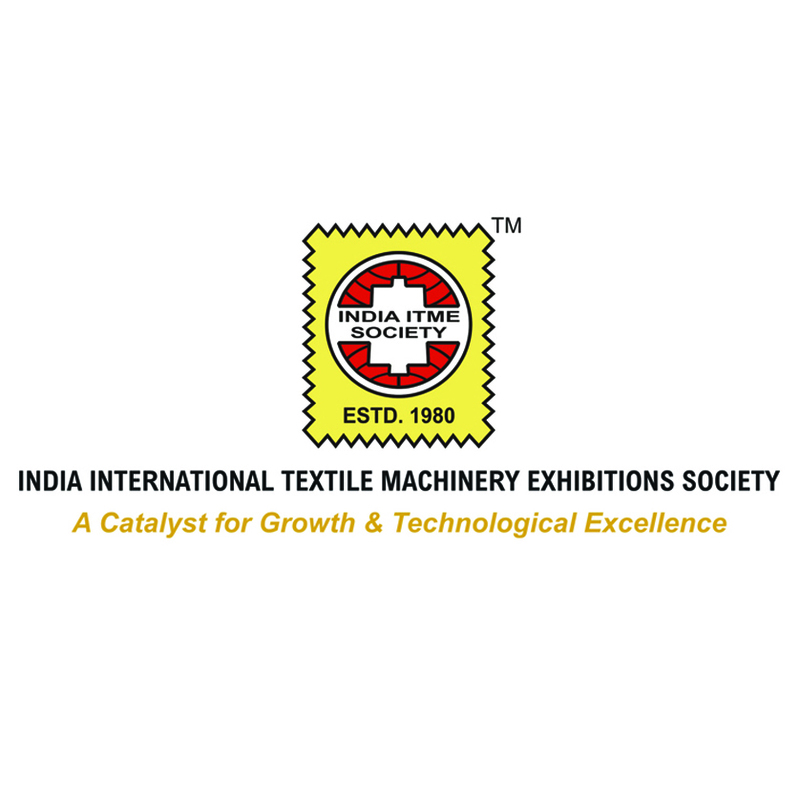 Managing Director, Expo Nova Exhibition & Conventions India Pvt Ltd.
CEO, Micromatic Machine Tools Pvt. Ltd.
Zenith Weaving Strings Pvt. 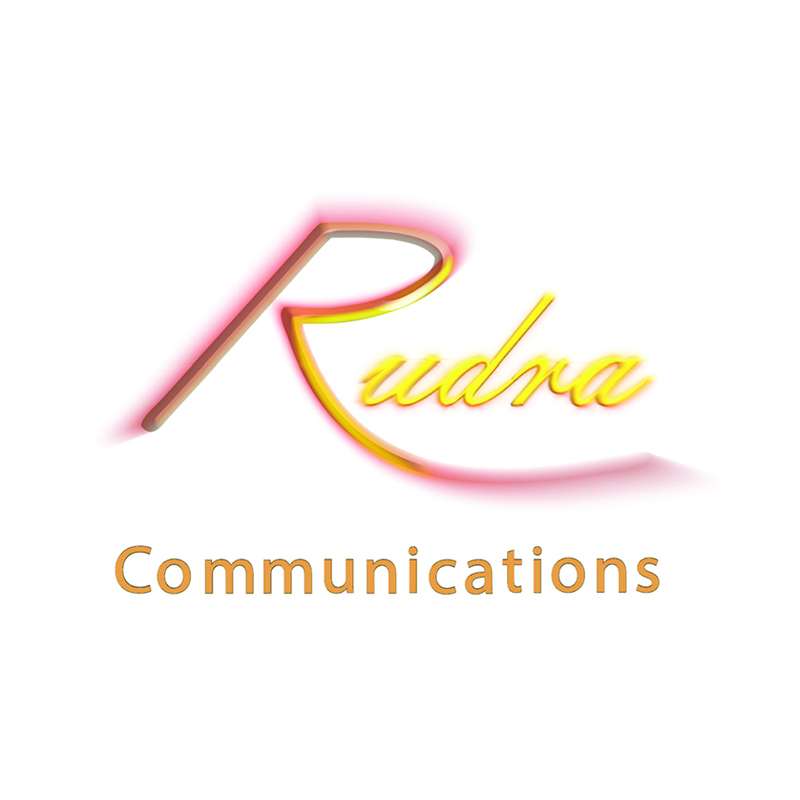 Ltd.
Big Logistics India Pvt. Ltd.
Print - Packaging.Com Pvt. 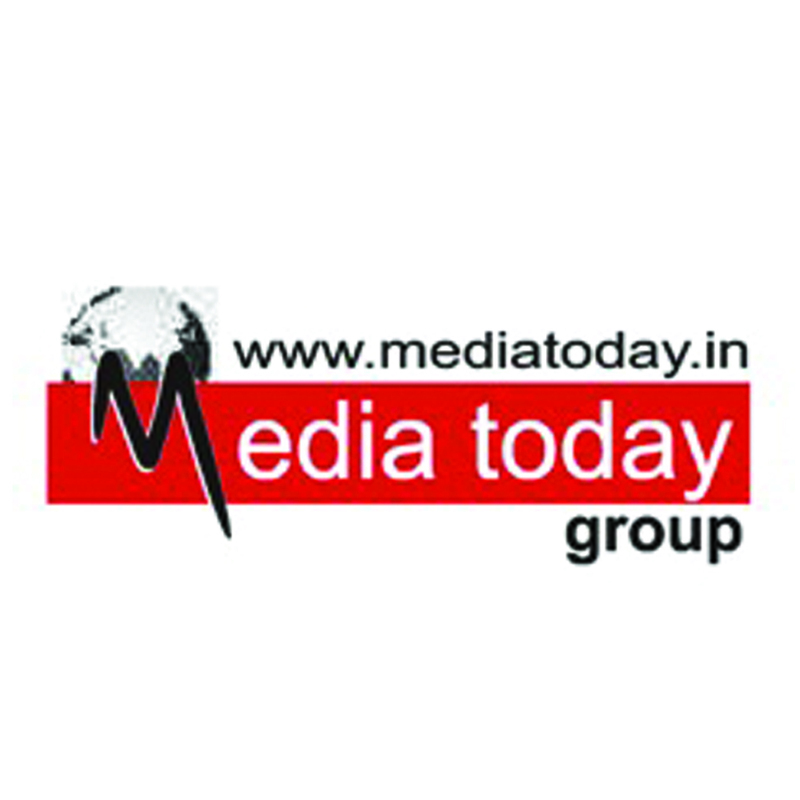 Ltd.
Group A Logistics India Pvt. 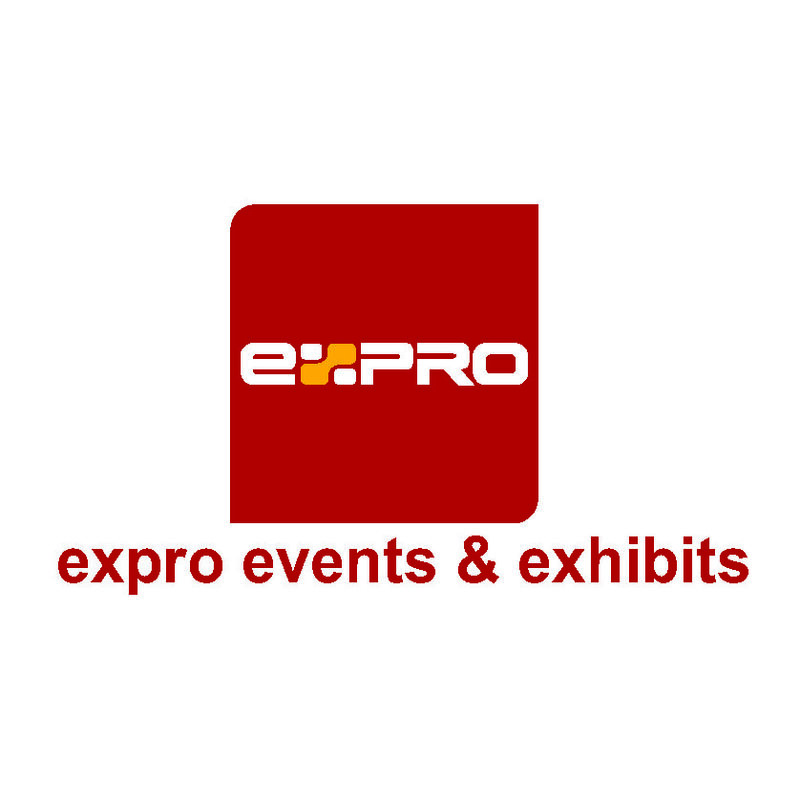 Ltd.
ExpoNova Exhibitions & Conventions (India) Pvt. Ltd.
Cohezia Creative Technology Pvt. Ltd.
Orient Marine Lines Pvt. 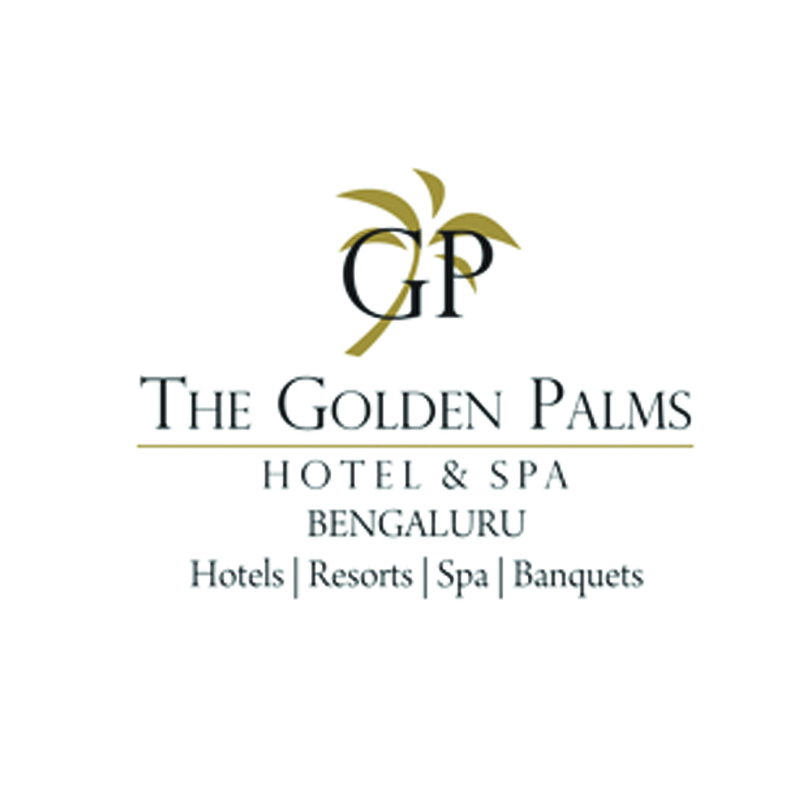 Ltd.
DMG Events India Pvt. Ltd.
R E Rogers India Pvt. 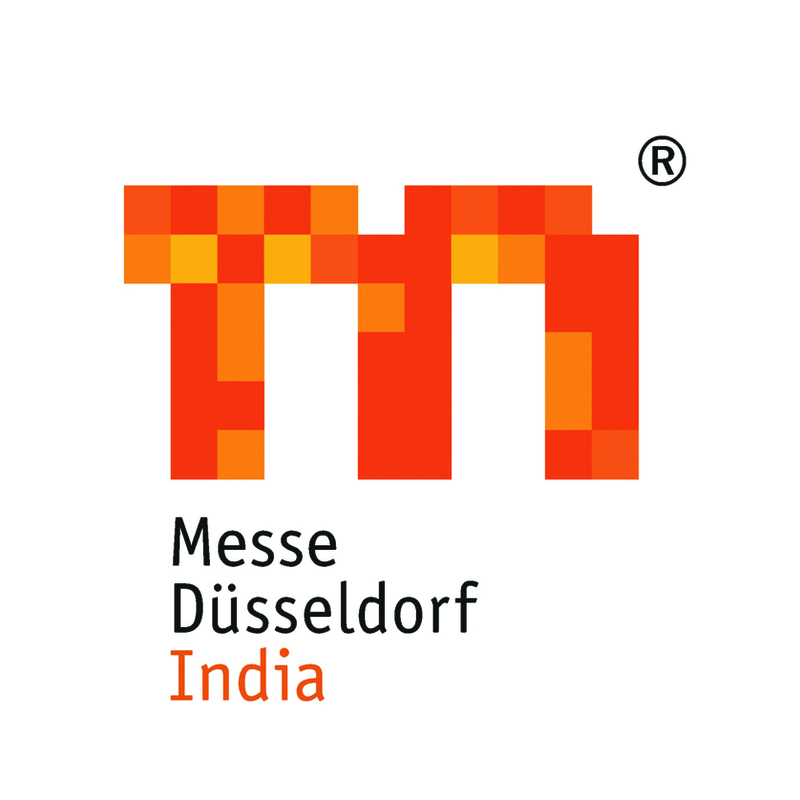 Ltd.
Spielwarenmesse India India Pvt. Ltd. 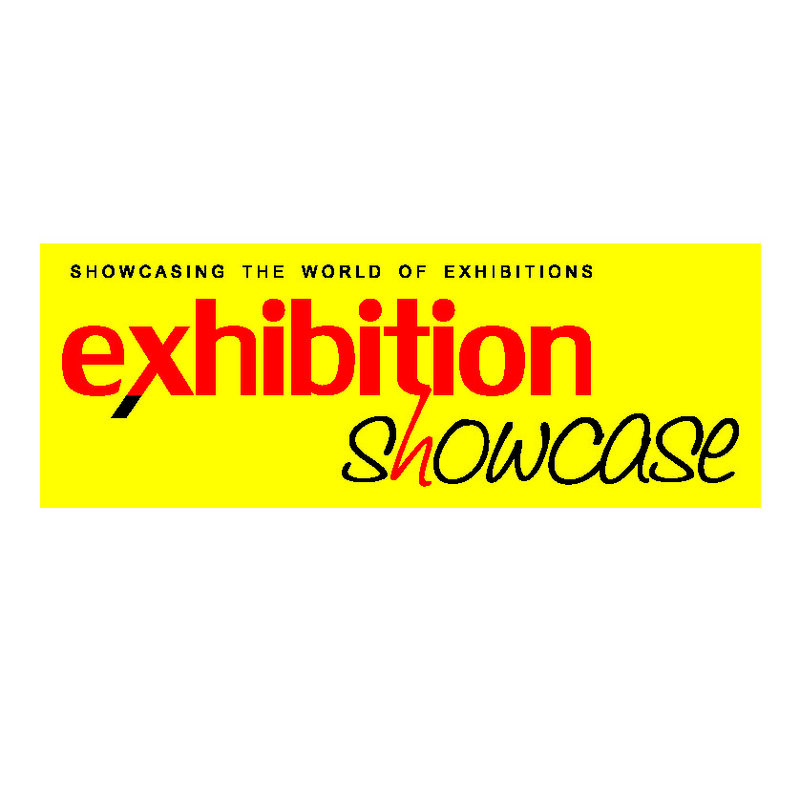 Designs & Exhibits Pvt. 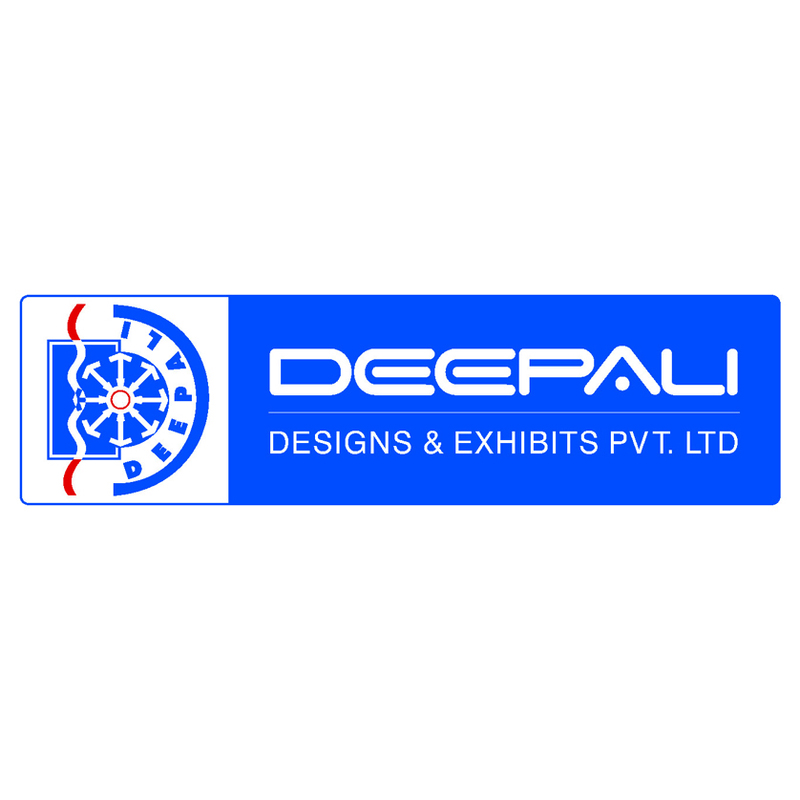 Ltd.
Deepali Designs & Exhibits Pvt. 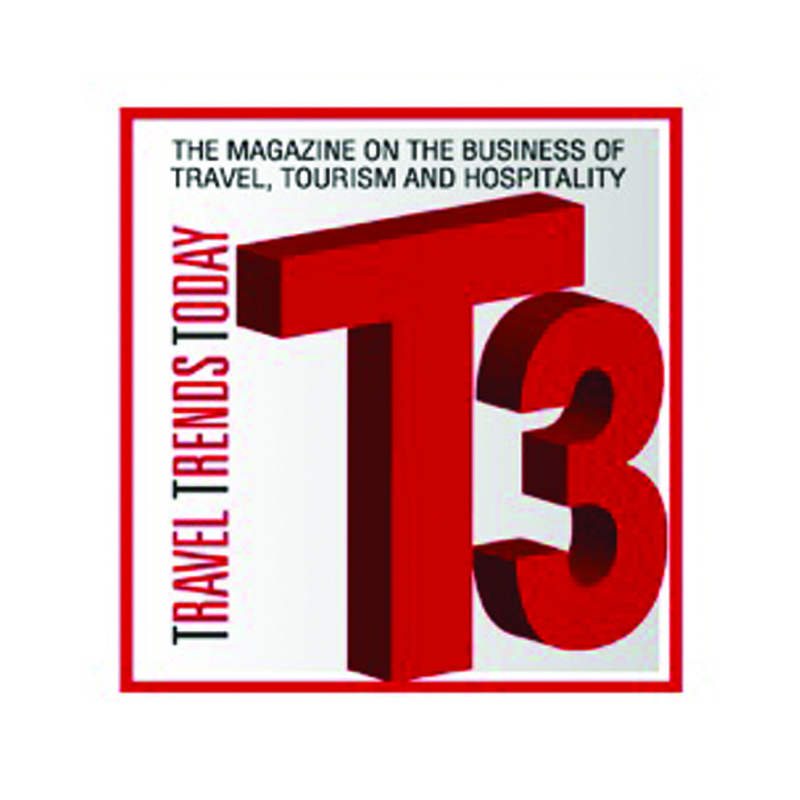 Ltd.
Messe Muenchen International India Pvt. 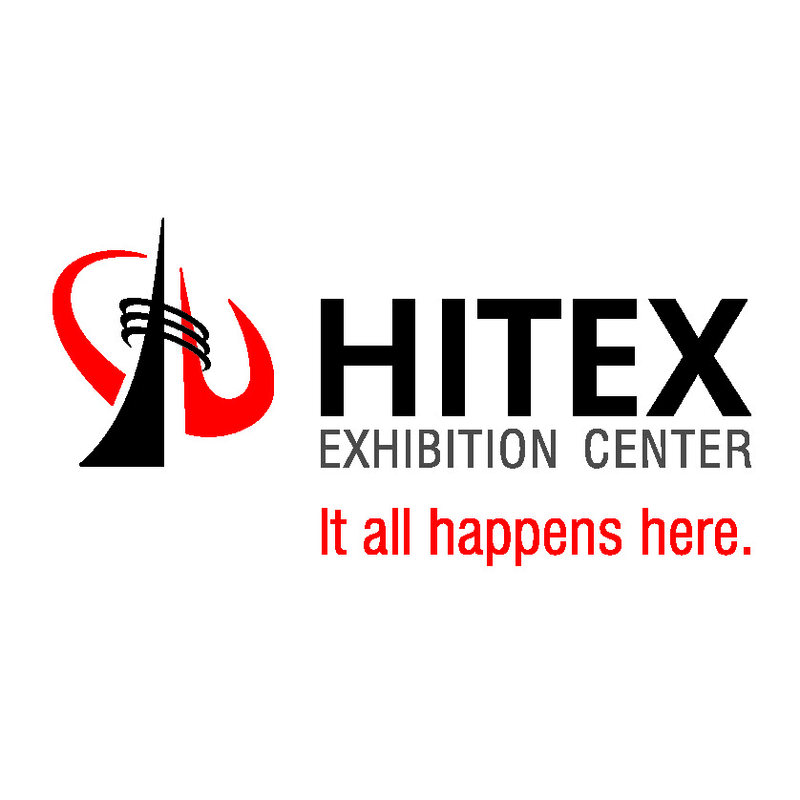 Ltd.
Exhicon Events Media Solutions Pvt. Ltd.
Blues N Coppers Events Pvt. Ltd.
Mermaid Print Concepts Pvt. Ltd.
Indorse Trade Fair Media Pvt. Ltd.
Seminar 2016 for more details please visit .